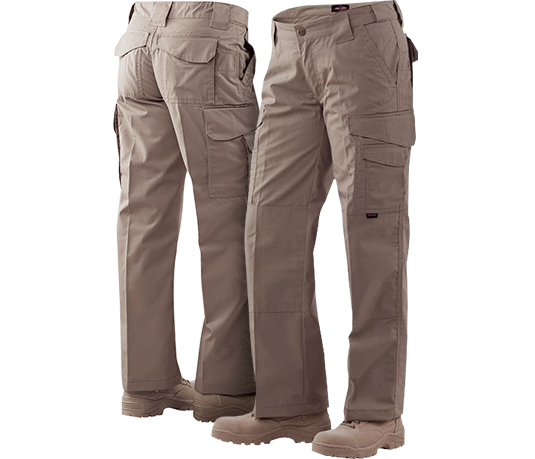 In the tactical industry, the fit and functionality of gear directly affects performance on the job. 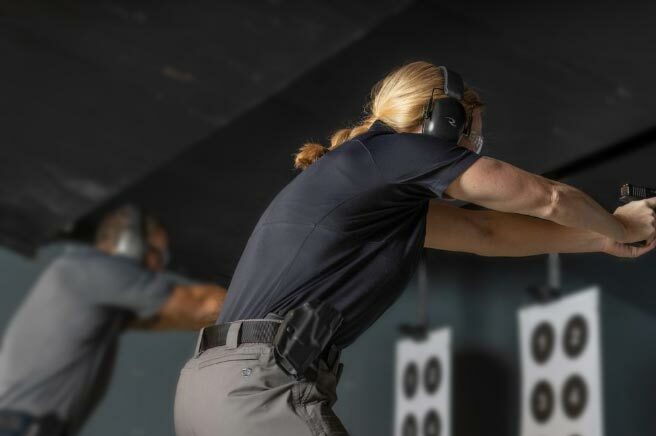 For women, this obstacle is even greater. 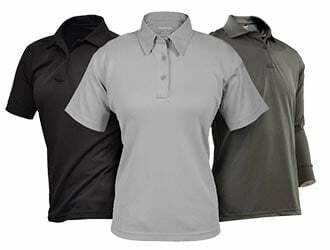 A men's item in a smaller size just won't cut it. 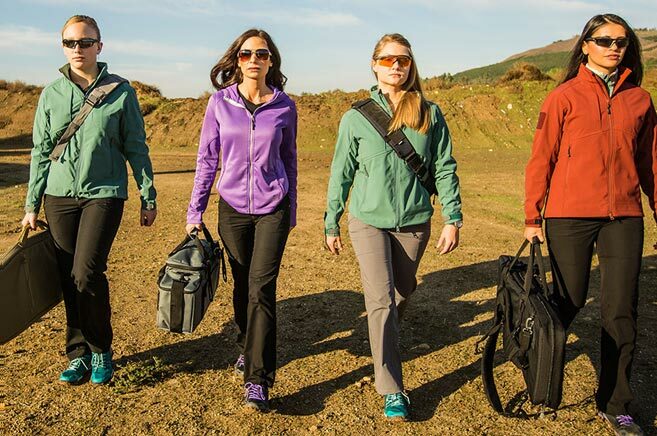 Female operators need clothing and footwear engineered to precisely match their unique form. 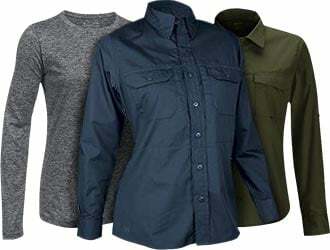 Shop our massive selection of high-quality products designed to ensure the ideal fit for a female's body. 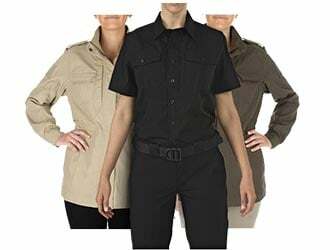 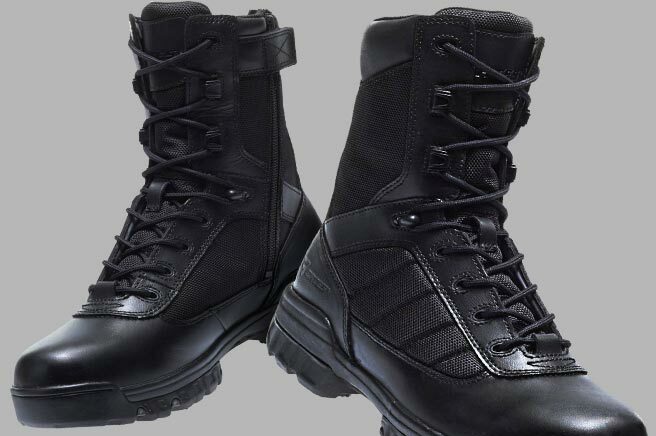 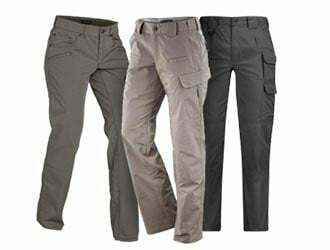 From boots made with a narrow women's last to sleek pants with slim cuts, this women's tactical gear was built to meet demands of the job while maintaining style and maximizing mobility. 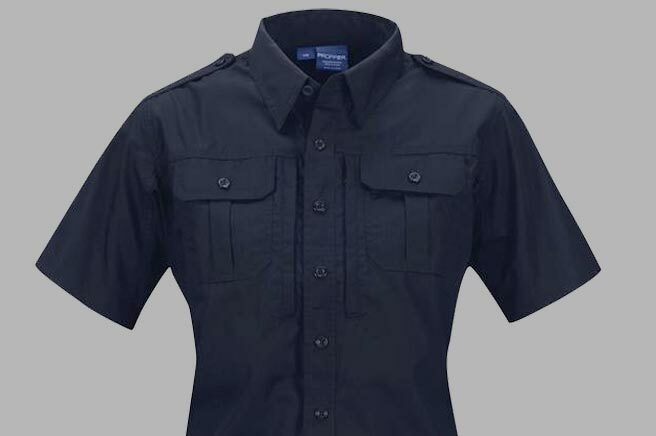 Ladies, rethink everything you thought you knew about duty wear. 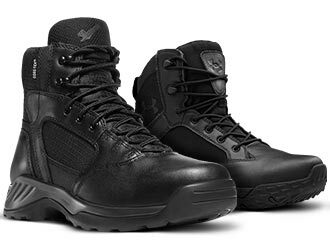 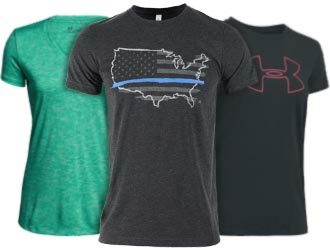 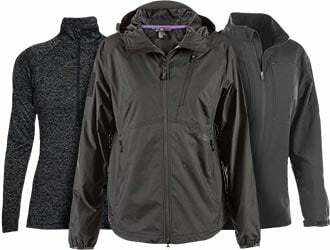 These styles will give you the tactical edge while offering an unrivaled fit.